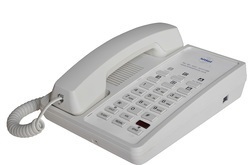 Bittel Hotel Room Phone -Hotel Phones with Elegant Designs & Durability. 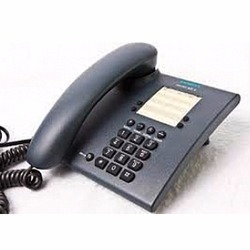 Welcome to The Future of Hotel Phones by AV&T Solutions Private Limited. 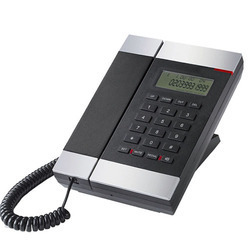 Bittel electronic the world''s second largest hotel phone manufacturer for the GUESTTEC room automation products, media panels, and Hotel phones. 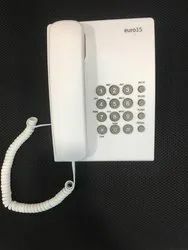 The different types of hotel phones are Business Phones, Guest Room Phones, Bathroom Phones, Cordless Phones and VOIP Phones. 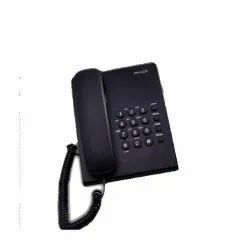 Bittel UNO Voice Series DECT cordless phones provide the mobility guests prefer, and the maintenance-free operation you need. 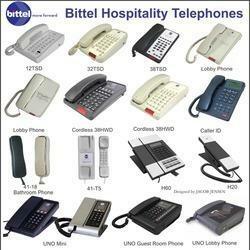 Bittel''s autoSync technology means handsets mate to a base simply by placing the handset on the base charge cradle. 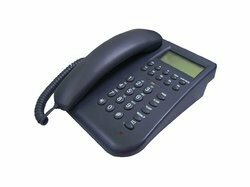 Single line or two-line, analog or IP, UNO DECT phones are reliable, offer flexible options, and, like all our phones, are built Bittel-tough. 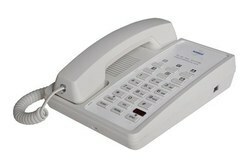 Large Push-draw printable faceplate area for branding and dialing instructions. UNO Media series also has some special features, such like alarm radio, iPod port, USB charge port . Push-draw style faceplate for customized needs, easy printing the hotel logo and user guide. 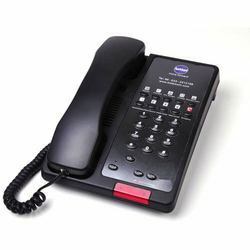 The Base and Handset can make/answer any calls freely. 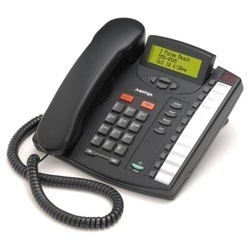 One Base can work with 1- 4 Handsets. Support 2.4GHz, 1.8/1.9GHz, DECT6.0 standards. Also support WDCT standard. 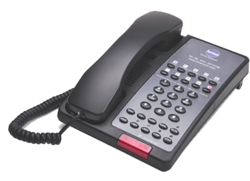 Adopt HF numerical coding technical between Base and Handsets. 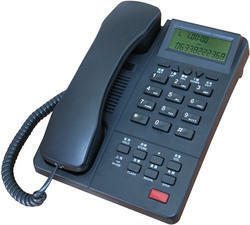 Phone base can answer or dialing calls freely even no external power. Handsets can detect low battery and warning, also can charge battery rapidly. 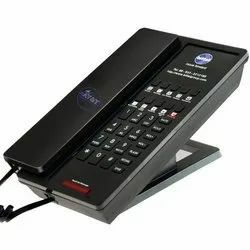 Both the base unit and handset ringer, volume five-steps adjustable. Both phone base and handset volume five-level-adjustable. Bittel recently unveiled new generation multi-media centre call UM 77, which combines the essential features & functions required by hotels such as Bluetooth, NFC, charging station, radio, alarm clock and hotel phone in ONE. UM 77 adopts high-grade aluminum alloy faceplate with elegant acrylic panel to keep consistency with hotels' concept & style. Premium loudspeaker with impressive subwoofer performance is definitely comparable with other mainstream speakers. Up to 7 charging ports (4 USB smart charging ports & 1 MFC cable) can perfectly satisfy the charging demands for iDevice, Android and other portable devices. UM 77 brings major changes to hotels. - Recall button " Flash "
Looking for Bittel Hotel Phone ?